The 21st African Union (AU) Summit, held in Addis Ababa, Ethiopia, was anchored by the theme Pan Africanism and the African Renaissance. It incorporated the celebrations of the 50th Anniversary of the founding of the Organisation of African Unity (OAU) in 1963, which is now the African Union. The new spirit of Pan-Africanism is to create a continent free from poverty and conflict that advances African narratives of opportunities, progress and development. 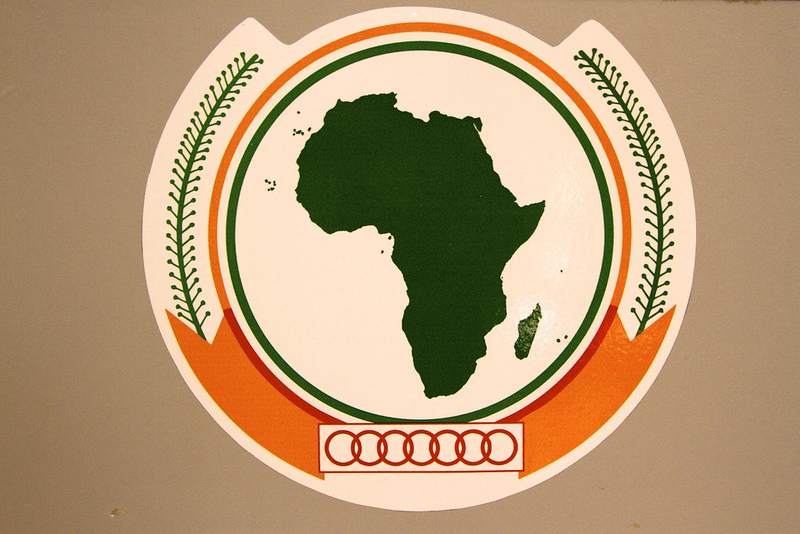 A Solemn Declaration of the 50th Anniversary of the OAU/AU was adopted by the African Union Heads of State and Government on 26 May. They hereby committed themselves to achieve the AU’s goals of an integrated and prosperous Africa as a significant global player, which is at peace with itself and the world, and whose development is driven by its own citizens. Besides the celebratory aspects was however the task to map out a vision for the next fifty years that will enthuse and energise the African population and use their constructive energy to accelerate a forward looking agenda. In order to achieve the paradigm shift needed, the summit adopted the Third Strategic Plan of the African Union Commission (AUC) for the years 2014 to 2017 and will focus on impacts and outcomes rather than just on activities. The Strategic Plan with its eight priority areas will be presented during the next summit in January 2014. Numerous meetings and side events took place in Addis Ababa between 12 and 27 May. A full analysis of the Summit will appear next week.